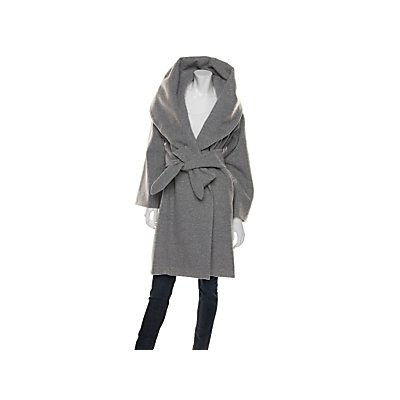 Mara Hoffman's shawl collar coat. Enough said. The model with the red hair looks like you! Actually.. you are more beautiful. In my dreams, Jo! Thank you, thank you.